Down to the nitty gritty..
Building amazing growing soil is an affair of a few years…. Be patient! And in the meantime, you may want to use seed starter soil. Almost any type of soil can be turned into garden soil. The key is to know about it’s composition, pH and structure. This knowledge will guide your next actions. Ideally, garden soil structure should be composed of about half pore space per volume, which will contain water and air, and half solids, a mineral portion that contains at least 5% organic matter. The water retaining capacity of soil is key if you want to reduce the amount of work you do. Additions of composts, perlite, and/or vermiculite are various ways to improve soil structure and water retaining ability. pH is essential as it helps determine how available to plants nutrients are. Visit us at the Budding Farmers table this summer to know more about nutrient availability and understanding this chart that will help you diagnose what might be wrong with your soil. If you want to be a serious gardener, be ready to invest some money to get your soil tested. Contact us at the Farmer’s market to get oriented. Time to start those seedlings! Marvel at the unique development of various flowers and vegetables! Prepare your transplant to sell at the market! Long season plants should have been planted a while ago. As the weeks unfold, it is now time to get the varieties that require 12 weeks and less before transplant. Tomatoes, peppers and short season broccoli and cauliflower should preferably be planted this week at the latest! Choose seed varieties that require a minimum number of days to maturity to help guaranty a decent harvest. 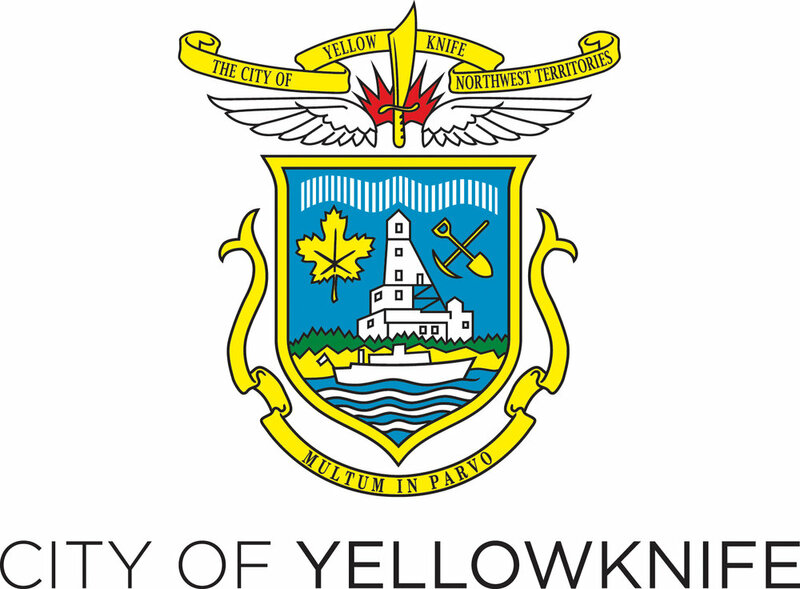 Yellowknife has around 123 frost-free days, not all of those are growing days (with periods above 5˚C). Be aware of plant requirements, read and follow packet advice. Choosing seed is also part of making a statement about our food system, inform yourself about the seed grower and his growing methods. Here is a good place to start to understand the importance of seeds and find seed companies. For more information on climate and growing tips, visit Yellowknife Garden Collective. The Territorial farmer’s website is also filled with resources. One that is certainly interesting at this time is How to read a seed catalog. University of Alaska also has helpful vegetable starting charts and more. Note that they plan outside June 1st, one to two weeks prior to us. Adjust to chart!